Media appearances aren’t just for celebrities and big companies. Small businesses can leverage them as well. What are the first steps we should take towards exposure in the media? Are a few appearances enough to generate leads for years to come? How does the media cycle impact the number of times we need to be seen to stay relevant? 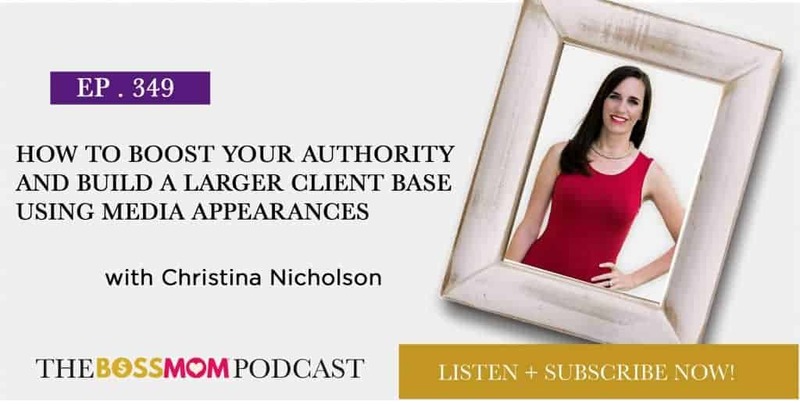 In this episode, Christina Nicholson shares why media appearances are superior to advertising and how we can leverage them. You have to continue to put yourself out there, because the cycle is always moving and changing. Being a freelancer and a business owner is almost the same thing, but people perceive these words differently. Plus, when we make the shift, we can add more people to our team who can help us out and free up our time. People assume that once they appear in the media everyone is going to see it and clients will flock to them. We still have to do our own PR and promote our appearances. Like the stock market, we can’t just invest money, make a small win, and retire. 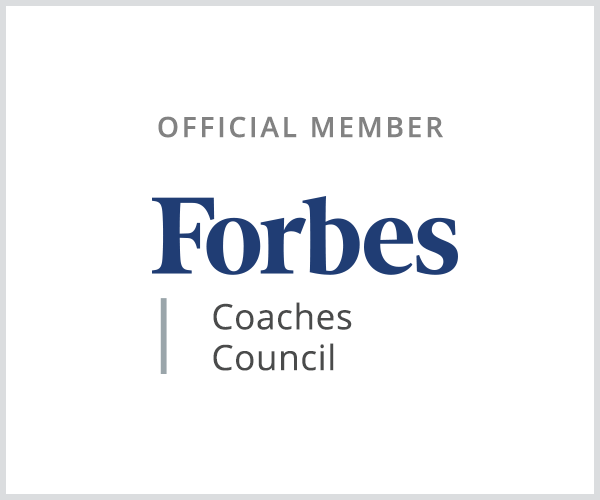 We have to continue to invest in our PR efforts or we won’t get leads on a consistent basis. Our media appearances only stay relevant for so long, making it important to pursue and create new opportunities for exposure. Earned media is different from advertising because our audience knows we’re getting the coverage because of our value. Anyone can pay for ads, but it takes a certain level of skill and expertise to be featured on a major media outlet. This is why PR is so important for our businesses. It gives our audience clues about our value and what we can bring to the table. Christina Nicholson is a former TV reporter and anchor who has worked in markets from New York City to Miami. She is still telling stories, but instead of doing it for a newscast, she’s doing it to help businesses grow. 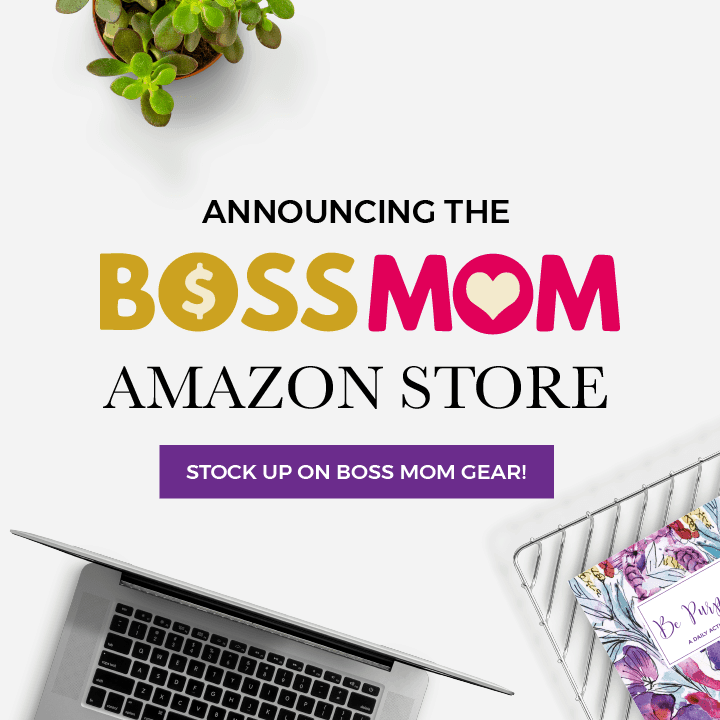 With her business, Media Maven, she helps entrepreneurs reach thousands, even millions, of their ideal customers or clients in minutes instead of months through the power of media without spending big bucks on advertising. You can still see her in front of the camera as a host on Lifetime TV, in national commercials, and read her work online in Huff Post, Inc. Magazine, and Fast Company. Christina also has a local lifestyle and family blog, Christina All Day. Go to https://www.mediamavenandmore.com/ for more information, find her on Facebook http://Facebook.com/MediaMavenAndMore and follow @ChristinaAllDay on social media. The Honest Company is a wellness brand with values rooted in consciousness, community, transparency and design. We’e on a mission to empower people to live happy, healthy lives. The Honest Co. believes that what you put on, in and around your body matters. A lot. Get $25 off your first month’s Diapers + Wipes shipment!